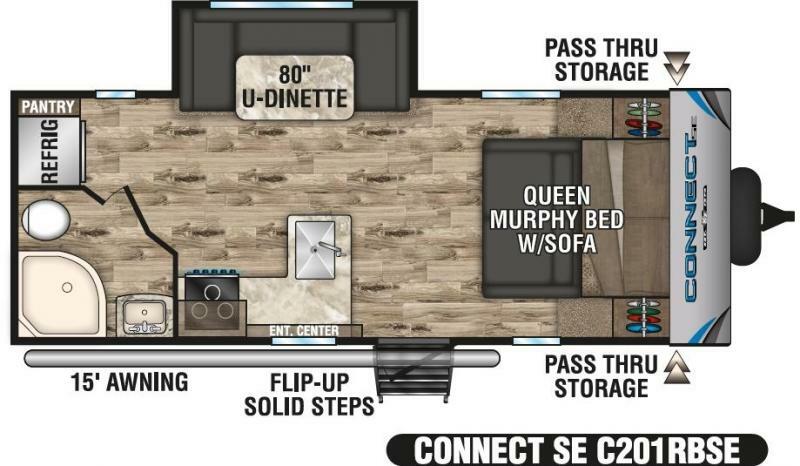 Great Mid Sized Travel Trailer with Rear Bath. See us in Harmony for more information on this NEW 2019 KZ Connect SE 201RBSE model. Smart floorplan that is spacious and stylish. Plenty of room to relax and entertain! Great addition to our NEW inventory!